When you lead a busy life, you don’t want to spend your free time cleaning your house. 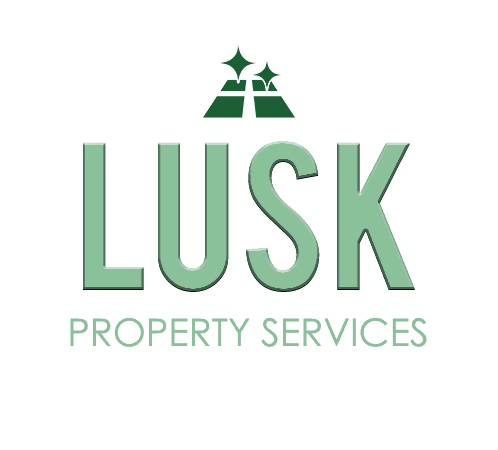 Lusk Property Services offers housekeeping services in the Texarkana, TX area. When you leave your house chores to us, you can come home to a clean house on a regular basis. We offer convenient weekly, biweekly and monthly contracts to suit your needs. Our cleaning staff undergoes a background check for safety so you don’t need to be home while we’re working. Contact Lusk Property Services today for maid services in Texarkana, TX or the surrounding area. 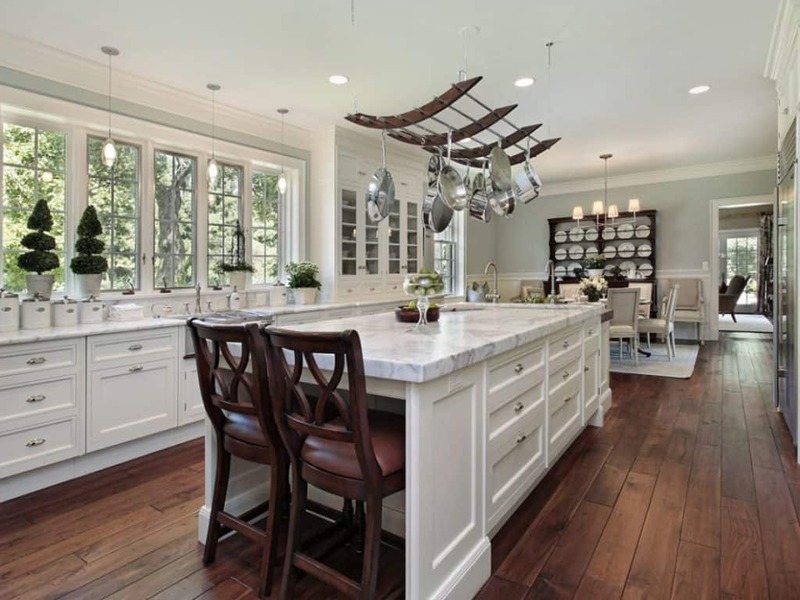 From the tubs to countertops, we’ll give your home a professional cleaning. Call 903-824-6794 today to schedule housekeeping services in Texarkana, TX.